Fire and acoustic light covers. These can be retro fitted to maintain the acoustic integrity of the light fitting. Available in ten different sizes to suit a range of light fittings, please refer to our Product list for the complete range of sizes. 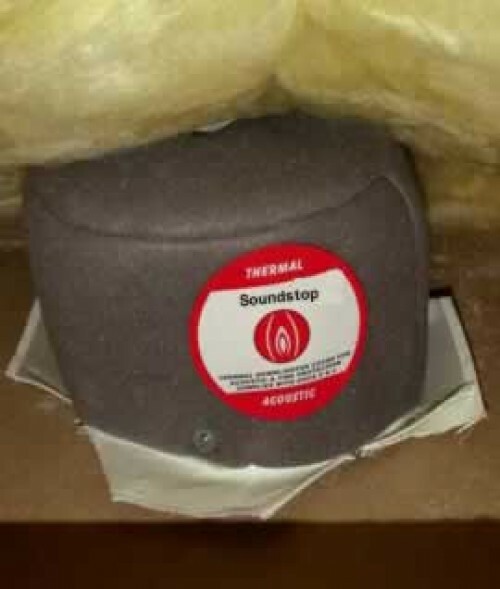 A foam and fire retardant hood that can be fitted retroactively.